Some of you may have seen on instagram that I've started joining in on the #bookaday tag! 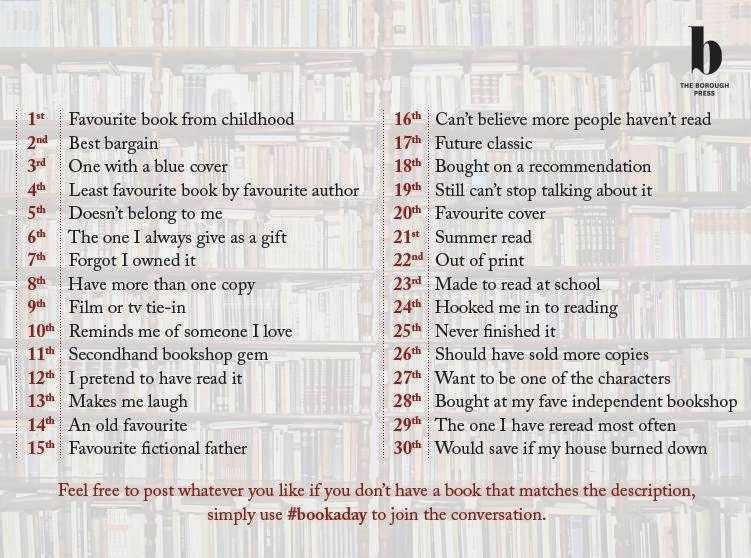 It includes prompts such as "the one I always give as a gift", "future classic" and "never finished it" - it looks like fun and a good opportunity to dig through my bookshelf. Will you be joining in? Don't forget to check out the bookworm tab on here - most books I share on the tag I will have reviewed. And remember, there are no spoilers, don't fear! When I saw the title I was like 'Damn is she reading a book a day?!'. This sounds like a great challenge, have followed you on Instagram now. 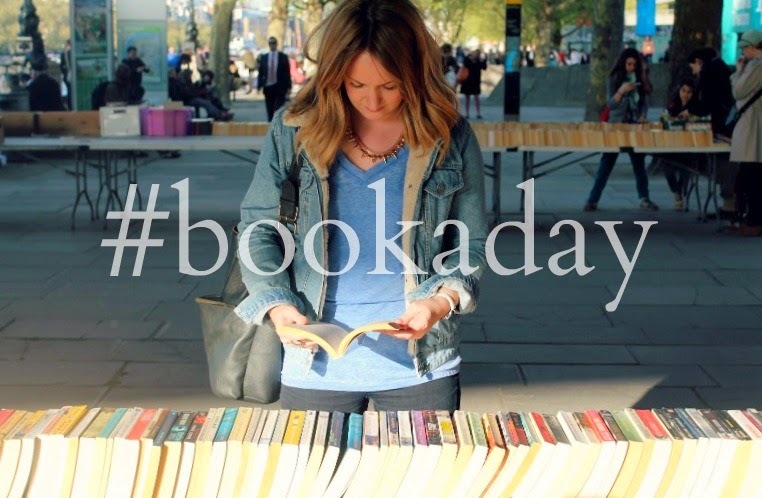 I'm organising a summer book swap for bloggers if you'd be interested? This is such a fab idea! I'm such a bookworm myself so I love hearing peoples favourites! Definitely going to do this. This is such a great idea! It's nice to think back over the books you've read and which have meant what to you! I'm definitely going to do a big post on this on my book blog at the end of the month as I bet I'll forget to tweet otherwise! :) Such a nice idea though - forces you to get to know your personal library a bit better! I'd love to try this - I just have to wait to get all of my favourite books out of storage first!